Damon and Stefan. . HD Wallpaper and background images in the Damon and Stefan Salvatore club tagged: damon stefan salvatore brothers paul wesley ian somerhalder vampires. 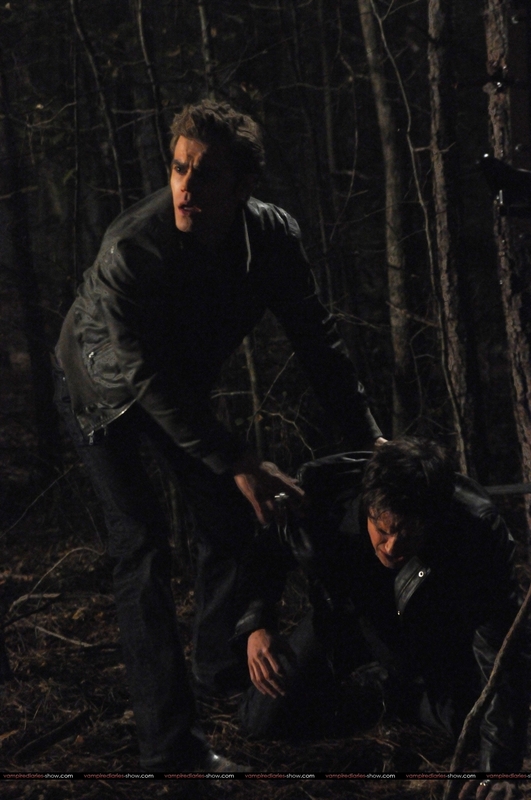 This Damon and Stefan Salvatore photo might contain 미국 흰 자작 나무, 종이 자작 나무, 페이퍼 바크 나무, 카누 자작 나무, betula의 cordifolia, betula의 papyrifera, 아메리칸 화이트 자작 나무, paperbark 자작 나무, betula cordifolia, betula papyrifera, 미국 자작나무, 종이 자작나무, paperbark 자작나무, 카누 자작나무, 시트카 가문비, picea의 sitchensis, 시트카 가문비 나무, 시트 카 스프루 스, picea 보상 sitchensis, 너도밤 나무, 너도 밤나무, and 너도 밤나무 나무.